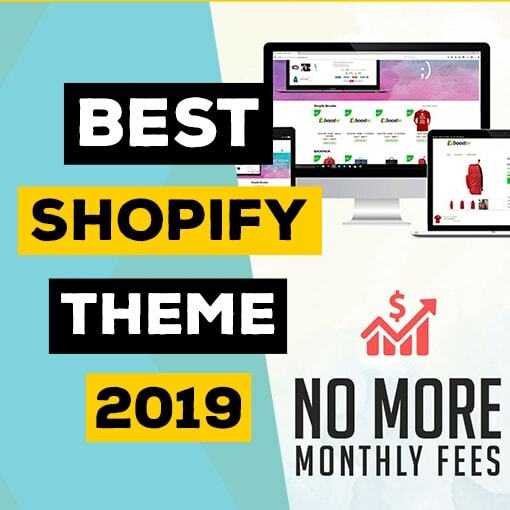 In this article I will tell you the best Woocommerce dropshipping plugin in 2019 to import products from Aliexpress or other suppliers. There are couple of different options based on where you want to import your products from and how much do you want to pay for the plugin. The tool I mainly recommend in this article is AliDropship plugin. AliDropship plug-in is a software that allows you to very easily import products from Aliexpress to your Woocommerce dropshipping store. All you need to do is install the plugin on your website and download the chrome extension. The set up is incredibly easy and once you have done it you will get Alidropship icons next to products when visiting Aliexpress. So, instead of downloading pictures yourself, creating products, different variation and so on, this plugin does all of this with couple of click. You get a floating bar on Aliexpress, which allows you to add the product straight to your Woocommerce dropshipping store, or you can edit the product before importing it. 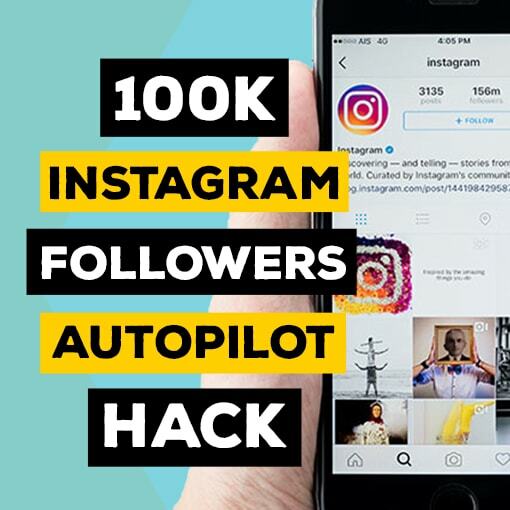 That is what I usually do and it is really great indeed because it allows you to delete pictures you do not want to have in your media gallery and you can easily delete variations. As you might be able to guess from what I said above, Alidropship plugin is a tremendous time saver. Gathering all the information about the products and creating them yourself would take you ages, and I would strongly suggest to never even try it. If you import products manually yourself, you cannot really know if all of a sudden your supplier stops selling a certain item, and you can be left with orders you cannot fulfill. Fortunately, Alidropship updates the stock pretty much every minute, so if your supplier stops selling certain product, it will appear out of stock on your store. If you are doing this manually, whenever you get a new order you will need to go on Aliexpress, find the ordered products, add them to cart, fill in the customer information and make the purchase. If you are getting hundreds or thousands of orders, this consumes a lot of time. With AliDropship you only need to press one button and the software will automatically add the products to your cart and fill in customer details, so you only need to make the payment. Another huge time saver. Alidropship shows ePacket icon to all the products that have it, without you needing to actually open the product and check shipping options. 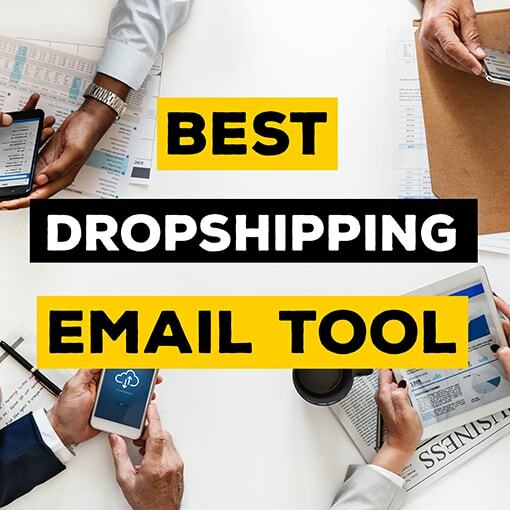 However, I think the point is pretty clear already that this is a tool you definitely need so, I will not go to deep into this, but rather compare Alidropship with other similar tools. On of the most important questions is of course how much does it cost to use this plugin, and the answer is $89. As a lot of Woocommerce plugins this is a single fee you pay once and you can use the plugin as much as you want. For some it might seem like it is a little bit higher initial investment, but do keep in mind, that this comes with unlimited products and orders. If you compare this to such apps as Oberlo, after certain amount of orders you would be paying $79 monthly! Honestly, I really recommend to just go with Aliexpress, but I know some people will not want to pay $89, so in that case you can try Ezusy. Ezusy does pretty much everything the same as AliDropship, at least for the main functions and it is completely FREE to start for up to 150 products and 50 orders. After that you will need to pay $10 per month for up to 100 orders, $20 for up to 200 and $30 for unlimited orders. It is a very cheap alternative. but I personally still prefer AliDropship as it has a bit functions and you only need to pay for it once, so in the long run it is cheaper. Another alternative is Spocket. You might want to use this if you want to import higher quality products from the USA or Europe into your dropshipping store. That is really the only reason why I would use it, but it does come with a FREE plan as well. With the free plan, you get up to 25 products with unlimited orders and after that it is $49 per month for up to 250 products and unlimited orders. I have used Alidropship for a few years now and I have to say that it has been a very pleasant experience. They seem to be the most advance out of all the plugins, so they do provide training material and their customer support has been great at least from my experience. As I said it might depend on what exactly you are looking for, but some of the small features like review importing is actually very useful. They even have dedicated teams to write SEO content, create promo video ads, banner ad designs and much more. So, it is pretty nice that you can access pretty much anything you might need for your dropshipping store at one place. So, based on the level of quality and value I would say Alidropship is definitely the choice. 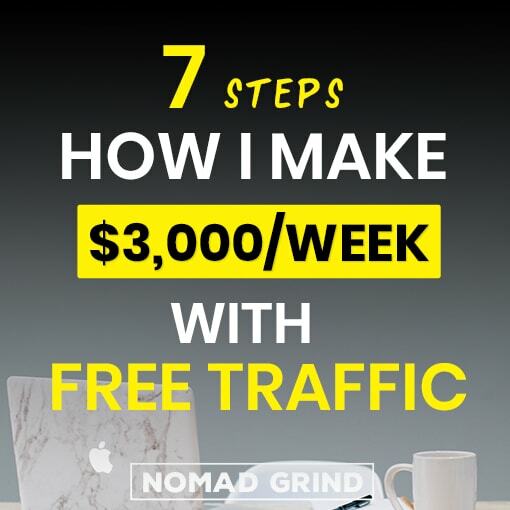 I would understand if you do not want to invest any money, but do realize that monthly fees do add up and eventually it can be a lot more money. 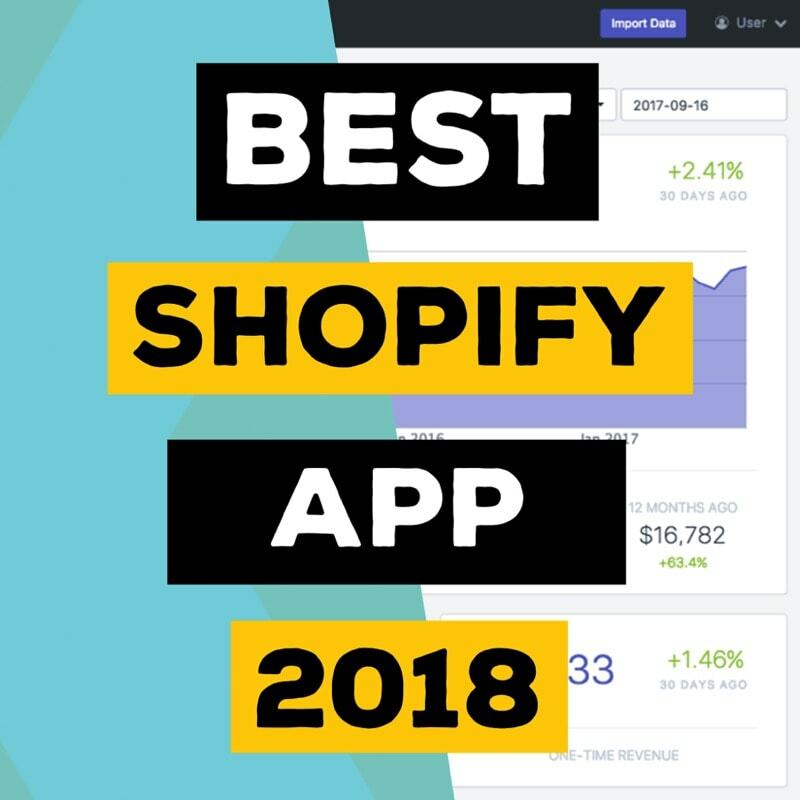 And if you plan to built more of a brand rather than just regular dropshipping store, you might want to consider Spocket. 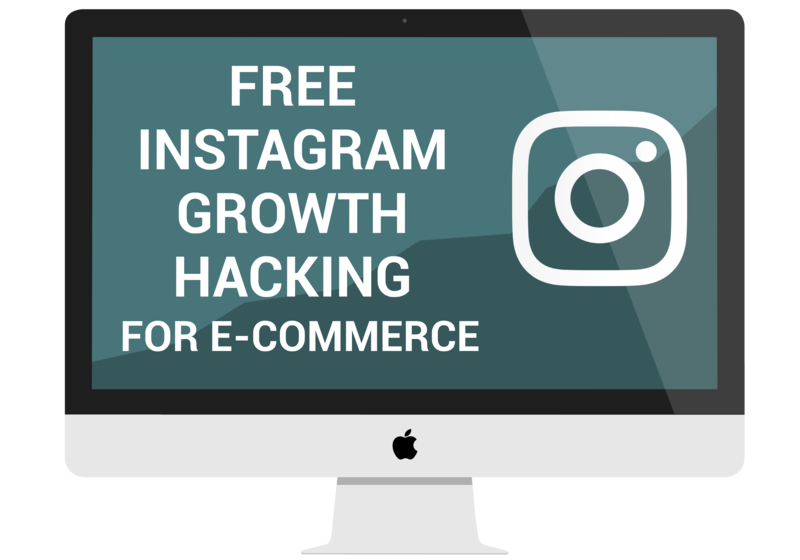 If you liked this then make sure to subscribe to my youtube channel, or maybe even sign up for my email newsletter to get the best dropshipping tips.